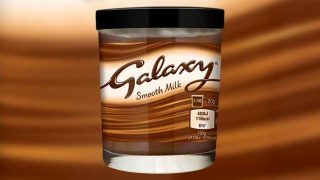 Two new lines are being added to the Galaxy range in September to back a new packaging design, rolling out this month. 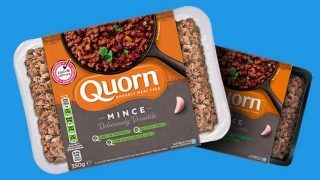 The new packaging will roll-out stylish new packaging and graphics across its entire range of block, bitesize and bar products. The campaign, entitled ‘Silk just got silkier’ will focus on the smooth milk chocolate sensation that has become synonymous with the brand since its launch. 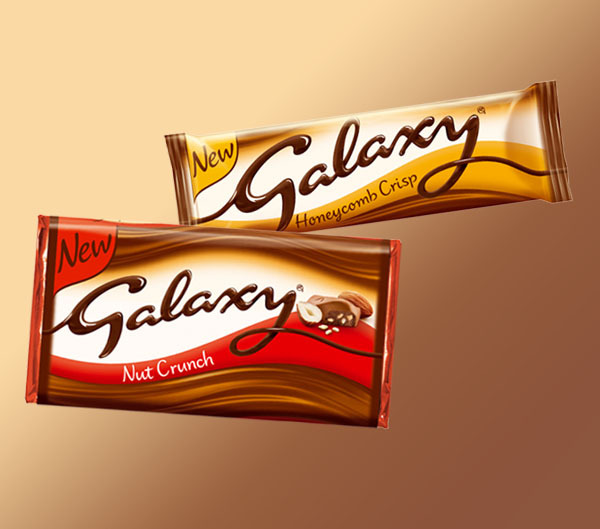 The new products are Galaxy Honeycomb Crisp and Galaxy Nut Crunch. 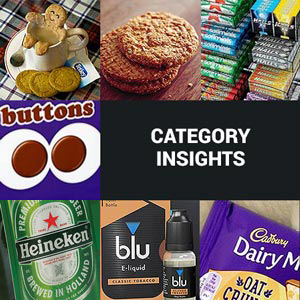 Building on increased consumer appetite for honeycomb and the popularity of hazelnuts and almonds, the two new permanent additions are, according to Mars, drive further growth within the block category. 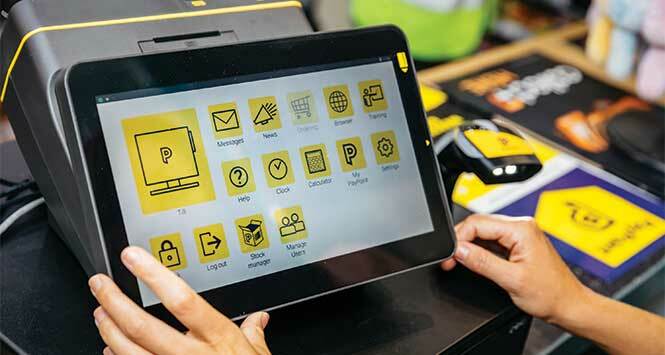 As always, retailers are encouraged to stock up on the full range and make the most of the tailored POS materials in-store. Complete with images of Audrey, the glamorous Hollywood starlet will feature heavily on visual in-store materials bringing a flavour of 1950’s elegance and further drive consumer attraction to the product.